"Yesterday, Governor Schwarzenegger underwent a planned procedure at Cedars-Sinai to replace a pulmonic valve that was originally replaced due to a congenital heart defect in 1997. That 1997 replacement valve was never meant to be permanent, and has outlived its life expectancy, so he chose to replace it yesterday through a less-invasive catheter valve replacement. During that procedure, an open-heart surgery team was prepared, as they frequently are in these circumstances, in case the catheter procedure was unable to be performed. 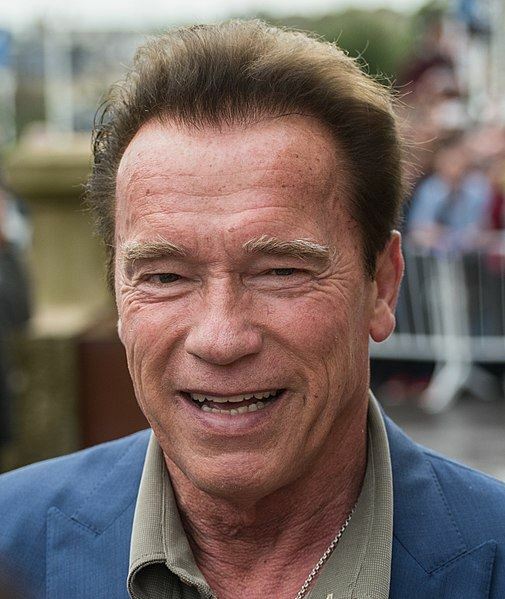 Governor Schwarzenegger's pulmonic valve was successfully replaced and he is currently recovering from the surgery and is in stable condition. We want to thank the entire medical team for their tireless efforts. Update: @Schwarzenegger is awake and his first words were actually “I’m back”, so he is in good spirits."